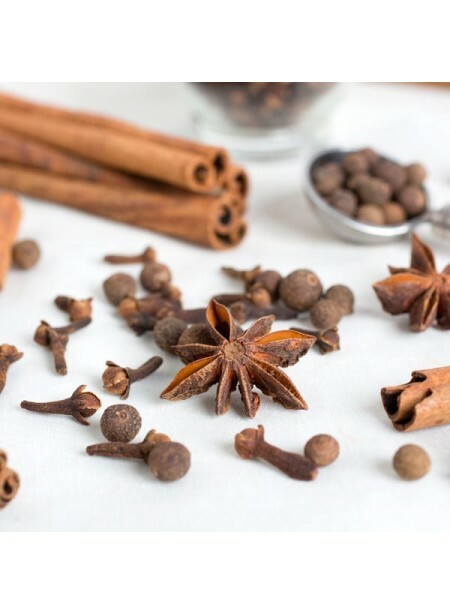 Crafted from the best organic ingredients on Mother Earth, Nature’s Flavors Organic Spice Flavor Extract is optimal in the beverages and foods you create on a day-to-day basis. Whether you’re cooking for yourself or for the worldwide market, you will enjoy the spice that this flavor will add. Organic Spice Flavor Extract is vegan, kosher, and gluten-free.